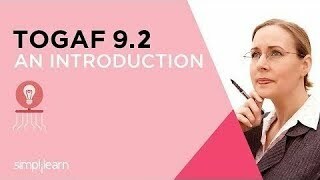 TOGAF 9 is the global framework for enterprise architecture (EA). The TOGAF 9.2 certification training in Pune validates your proficiency in architecture processes and principles. It assists the candidates to achieve efficiency in understanding the concepts, core principles, structure and terminology of TOGAF 9. The candidates can gain deep insights into more informed decision-making and design, more efficient IT operations, the guidelines required for enabling business-IT alignment and defining EA, as well as better planning and visibility. Who should take this TOGAF course in Pune? How do I become a TOGAF certified in Pune? What are the learning benefits of this TOGAF course in Pune? 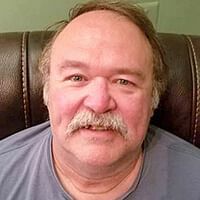 Inline examples are very clear and helpful to connect with the course content. Very good arrangements for the sessions and the quality was great. The course covered all enterprise functions. 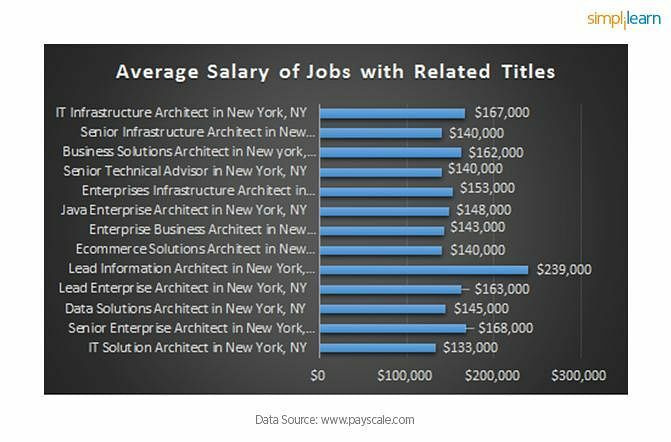 What is the average salary for a Enterprise Architect in Pune? As per the survey conducted by Payscale, the Enterprise Architects have the capability of earning 26 lakhs per annum in Pune. What are the various Architect roles available in Pune? What are the top companies that offer Enterprise & Solution Architect jobs in Pune? Enterprise & Solution Architect professionals are in rising demand in various companies of Pune like Amdocs Inc., Cognizant Technology Solutions Corp, Infosys Limited, Tata Consultancy Services Limited, etc. Organizations willing to adopt the TOGAF framework in its functioning are expected to be looking for TOGAF certified architects who are able to utilize and implement the framework effectively for their benefit. 2. A certmag.com survey ranks TOGAF in the ninth position among the top 20 highest paying certifications in 2015. This is not surprising considering such organizations as IBM, HP, Oracle, Deloitte, Capgemini, Cisco, and other leading giants are implementing TOGAF® methodologies to transform their businesses, thereby increasing the job opportunities and the subsequent demands for TOGAF certified architects. 3. The spectrum of skills that professionals can build and develop through TOGAF certification is also vast and includes: business skills comprising of business cases, processes, strategic planning, Enterprise Architecture skills comprising of modelling, system integration, applications and role design, Project Management skills, certain legal knowledge into the data protection laws, contract law, procurement laws, etc., and also some of the generic skills such as leadership, team-building and soft-skills. 4. A TOGAF certification enables professionals to acquire specific knowledge about the standard framework and methods of enterprise architecture and helps validate their proven knowledge of the framework.